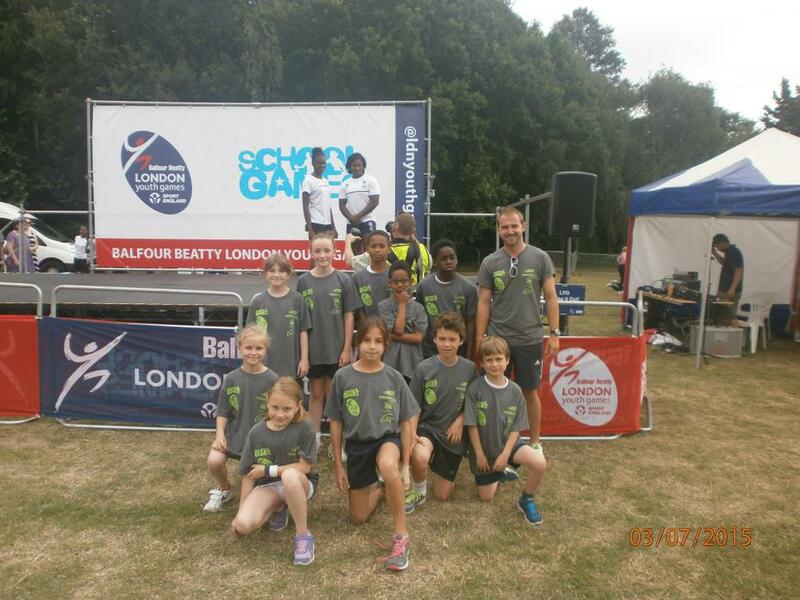 On Thursday 3rd July, the year 5/6 Gymnastics team and the year 4 Tennis team went to the London Youth Games. It was a long coach ride but when we arrived, it was worth the long journey. 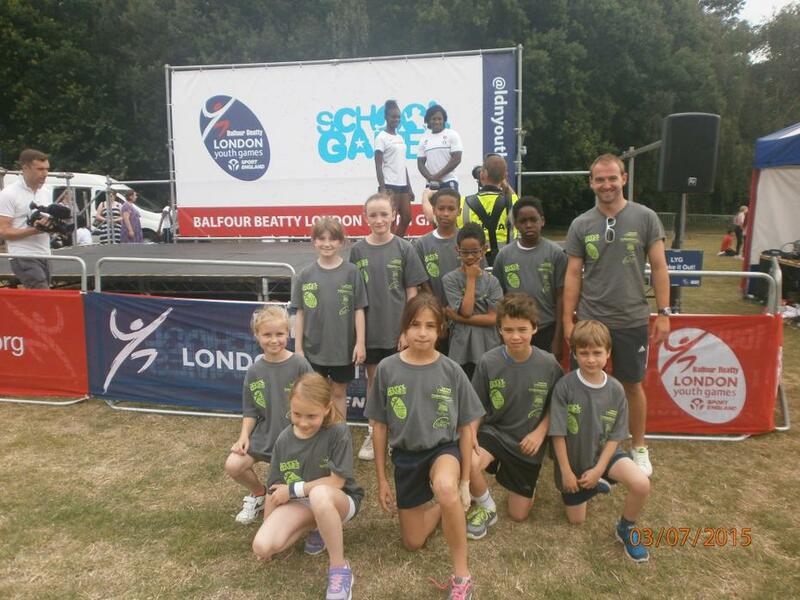 The gymnastics team consisted of Emmanuel, Nahome, Christiano, Iris, Isabel and Anastasia. They completed in three routines, body management, floor and vault. 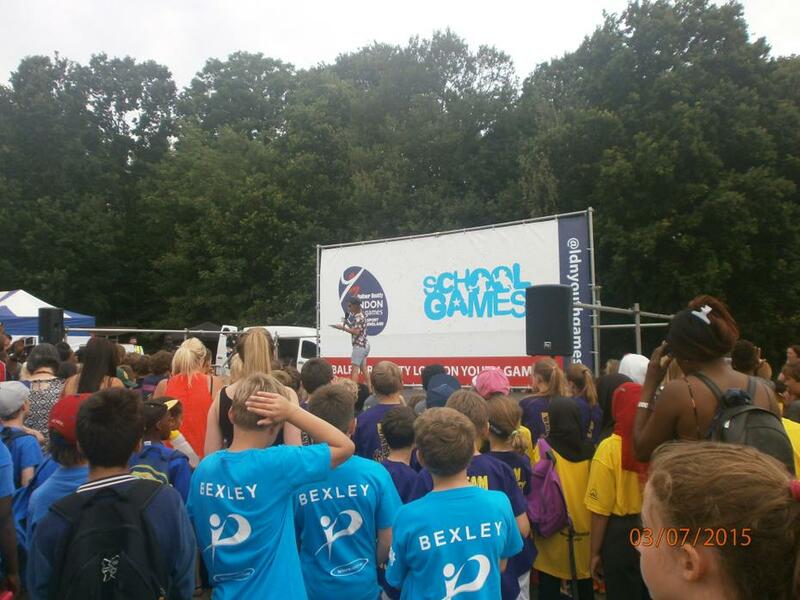 The children showed great aptitude at each event and we are really proud of their efforts. The tennis team consisted of Finlay, Anton, Emily and Dora. 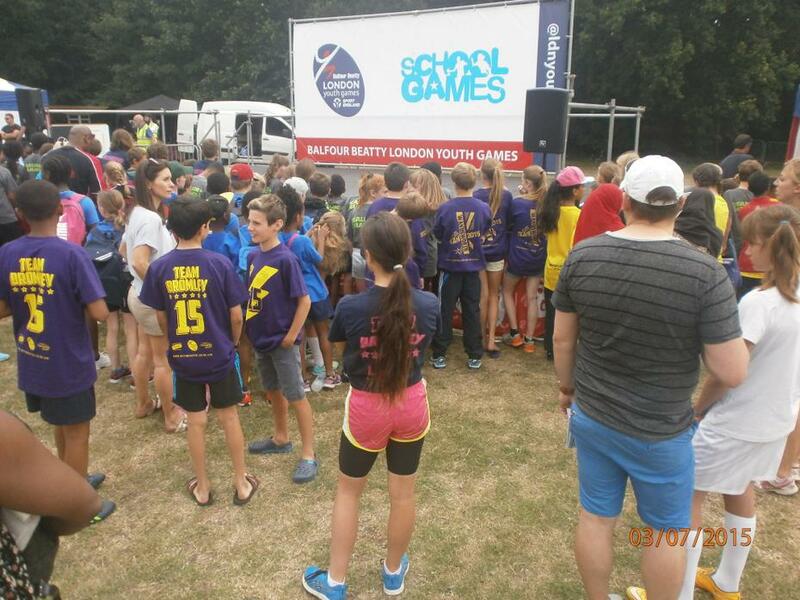 They played several matches against a variety of other London Boroughs. Despite meeting with some very talented opposition our St Vincent's team competed admirably managing to win a few games against some very tough opponents. All in all, a good day had by all. 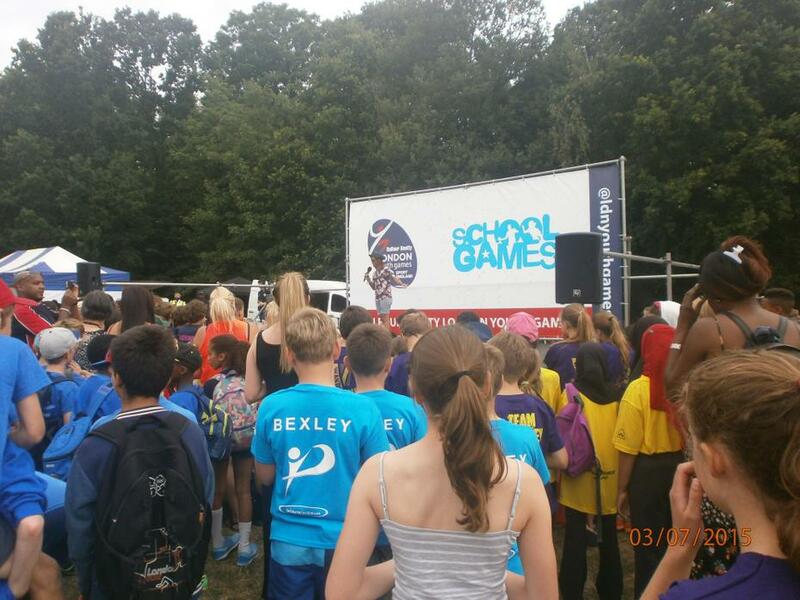 Well done to the children for all their efforts and we hope to return next year.